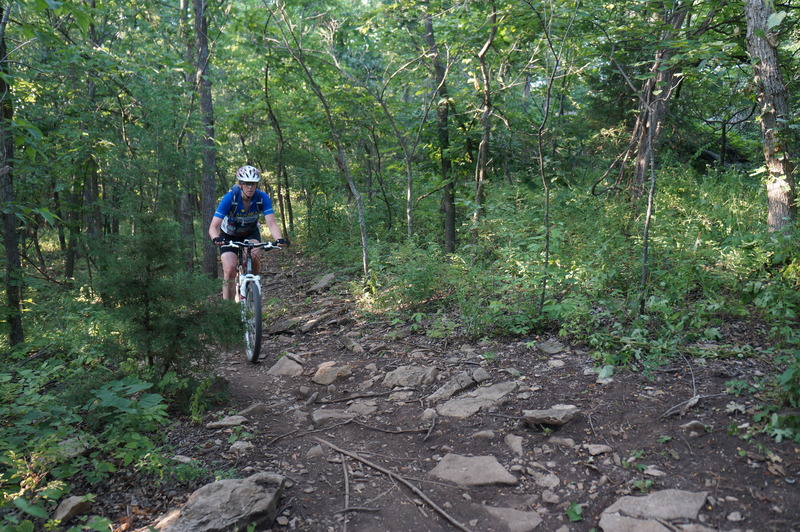 Kansas’ top 10 trails: Which is your favorite? June 7 is national trails day. In celebration and as a preview to part of the book, on schedule for publication next spring!, here are our top 10 trails in the state. Which is your favorite Kansas trail? Let us know in the comments below!